London has experienced rapid growth in workshop space in recent years. Industry-leading corporates, small businesses, and startups use workshop space to conduct hands-on training, concept rapid prototypes, and construct value-driven products. More than just an office, these venues provide innovators with next-generation amenities designed to maximise productivity, increase internal efficiencies, and boost creative outputs. With two locations centred in the heart of Amsterdam and London, Makerversity supports a community of like-minded entrepreneurs, designers, innovators, technologists, makers, and creators. Markerversity provides inspiring, cutting-edge, and innovative workspace. With access to digital, wood, and textile assembly spaces, Makerversity delivers unparalleled workshop space to London's growing workforce of industry-leading professionals. We have a fun, vibrant event space with some of the latest making technologies and materials on display. It's a great place to dream up new ideas, think differently, and spark new collaborations. Perfect if you're looking for somewhere unique to host a workshop, talk, away day or exhibition. 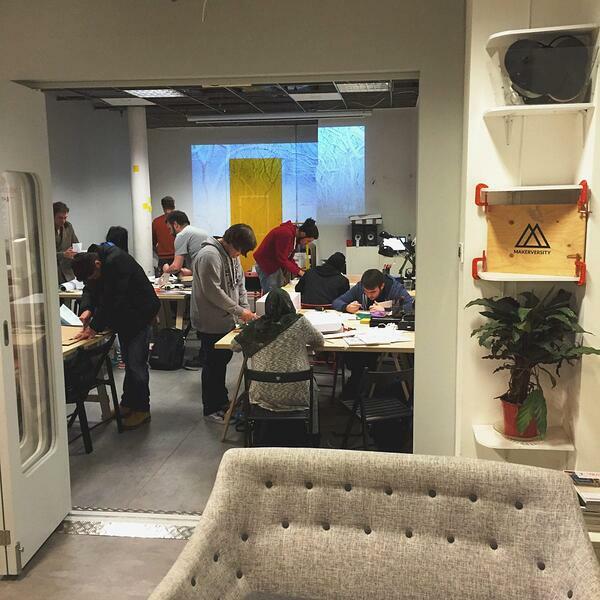 Capacity: Makerversity's largest space supports 30 people seated, 45 people standing. Technology: Access to a projector, screen, and public announcement system. Extras: Catering and security options available. 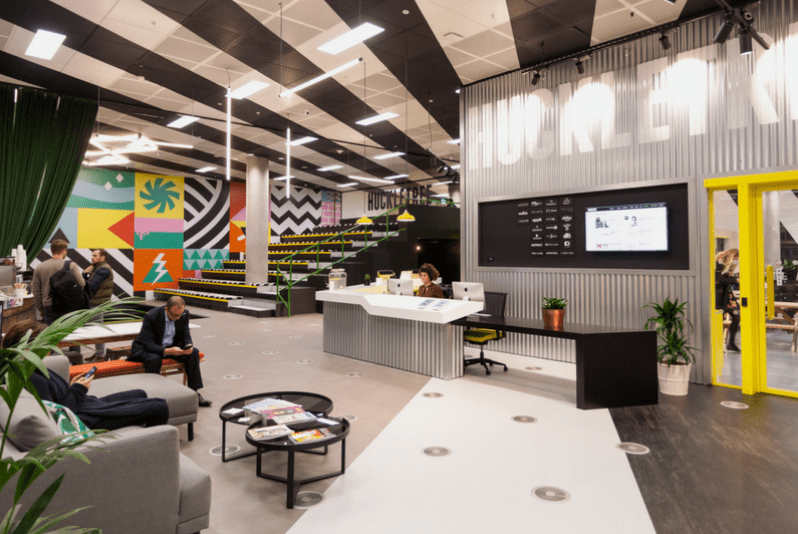 Huckletree is a workspace accelerator, bringing together a community of startups, scale-ups, and innovation teams. Huckletree's workshop spaces feature the latest in technological innovation. Additionally, Huckletree's on-site management team provide expert support during your event. Say goodbye to boring boardrooms and corporate settings. Our event venues in London and Dublin are designed to provide the perfect setting for away days, presentations, and what dreams you want to make a reality. Capacity: Huckletree's largest space supports 100 people seated, 150 people standing. Technology: Access to wall mounted displays, wireless connectivity, and presentation system. Extras: Full day discounts available. Headspace Group is a coworking community designed for businesses and startups in the creative, media, and technology sectors. Additionally, Headspace offers workshop and event space to a growing corporate, small business, and startup community. The space is well-equipped to support product launches, seminars, and small conferences. Capacity: Headspace Group's largest space supports 65 people seated, 150 people standing. Technology: Access to audio-visual equipment. Extras: Independent access, private bar, catering, and security services available. 110 Rochester Row offers state-of-the-art workshop space built to fit your exact specifications. Its friendly, knowledgeable, and creative staff provides expert event organisation and support. With easy access to the National Rail, District, Circle, and Victoria underground lines, guests enjoy the ease-of-access and convenience that 110 Rochester Row provides. Spaced over two floors, this stylish space can be flexed based on your requirements to create one larger room, two or three rooms on each floor. Alternatively, the whole venue can be completely opened up including the public areas which will present a "warehouse" feel. Capacity: 110 Rochester Row's largest space supports 60 people seated, 180 people standing. Technology: Access to projection equipment, public announcement system, internet, and more. Extras: Disability Discrimination Act (DDA) compliant. Centred at the heart of the tech and financial districts, Runway East is one of the top modern conference venues in London offering two distinct workshop spaces: Hangar58 and The Engine Room. Starting at just £36 per hour, Runway East has hosted industry-leading corporates and startups. Hangar58 is equipped with a fully licensed and private bar. 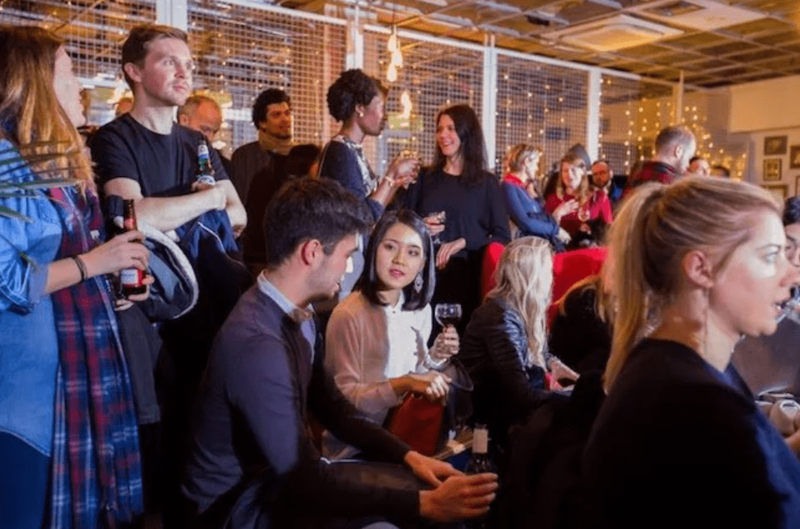 Hangar58 is our bar and events space in the heart of Tech London, 100 meters from Old Street Roundabout and fitted out with the latest A/V equipment. It’s able to fit 150 people for drinks and networking events, or up to 40 people seated for dinners. Fully licensed, with its own private bar, Hangar58 has previously played host to hackathons, networking drinks, panel events, workshops and training days. Capacity: Runway East's largest space supports 40 people seated, 150 people standing. Technology: Access to a large television screen, projector, high-definition adaptors, and more. Extras: Tea, coffee, water available. Access to snacks or lunch for an additional cost. RocketSpace is an industry-leading tech hub built for growth-oriented tech startups and scale-ups. 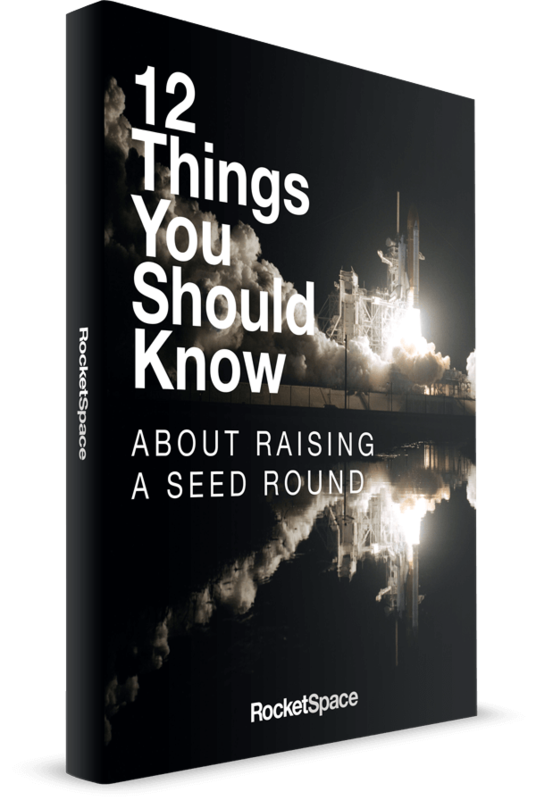 RocketSpace provides Seed to Series C funded tech startups with flexible coworking space, valuable programming, and modern amenities. Its coworking community has supported a handful of tech unicorns including Uber, Spotify, and Domo. In addition to these members-only offerings, RocketSpace provides next-generation workshop space to London's burgeoning corporate, small business, and startup class. Capacity: RocketSpace's largest space supports 150 people standing. Technology: Access to high-speed internet, LED video wall, mics, coloured stage lights, and more. Extras: In-house catering options, event support staff, and registration desk. There are hundreds of innovative workshop spaces to choose from in London. With a seemingly endless list of quality workshop spaces to choose from, how do you know which one is right for you and your business? 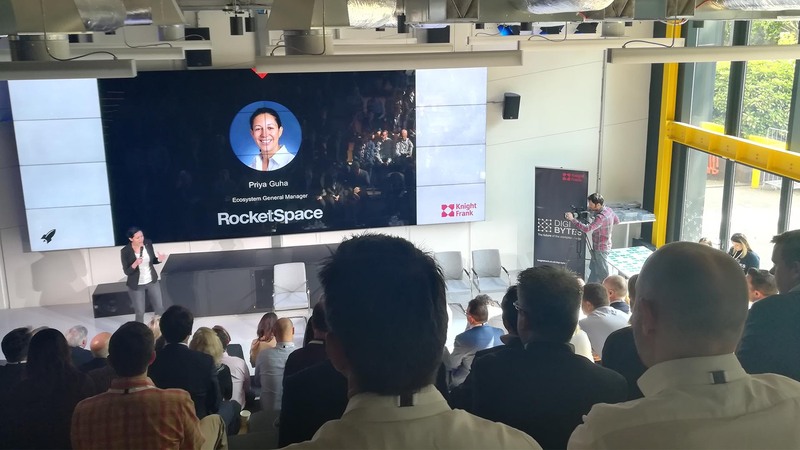 As a premier meeting venue in London, RocketSpace provides value-driven workshop space to industry-leading enterprises, small businesses, and startups. Your search for a next-generation workshop space is over. "We are very fortunate to have an amazing and state-of-the-art event space, which has become the place for thought-leadership and technology to happen," says Priya Guha, ecosystem general manager at RocketSpace. 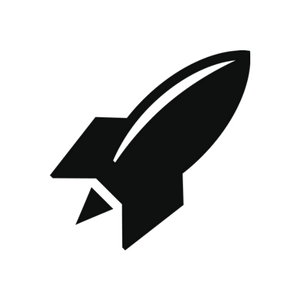 Are you ready to host a workshop at the RocketSpace London Tech Campus? Complete our Event Request Form, and a member of our team will contact you shortly.